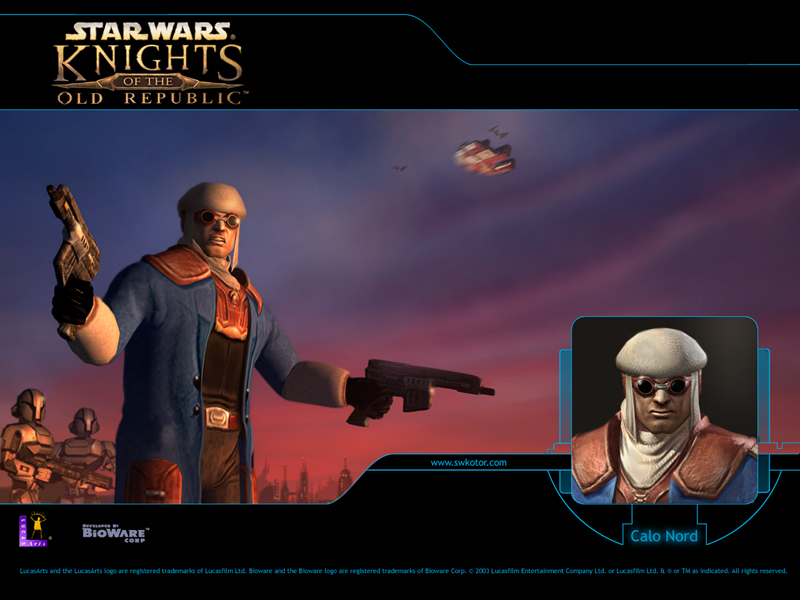 Calo Nord was a famous bounty hunter in the time of the Old Republic, 4,000 years before the Battle of Yavin. We met him as Davik Kang's right-hand man, and partner. 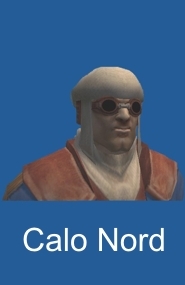 But as everybody, Calo Nord was once a child. However his childhood was not too easy. At his young age, Calo was sold into slavery by his parents. That is a shock, isn't that? Even if psychologists would analyze his soul, they would find him problematic. So of course it was a traumatic experience for Calo too - which determined his destiny. He learned during his slave-years to be cold hearted and ruthless, so on his sixteenth birthday he killed his owners and then his own parents, as a birthday present. He was then hunted by many bounty hunters for this crime - but in watching them track him, he learned the tricks of the "trade" and used his new skills to pick them off one by one. Soon the attempts on taking his life stopped, and he get rid almost all of his rivals, while the remaining did not dared to challenge Calo Nord any more. 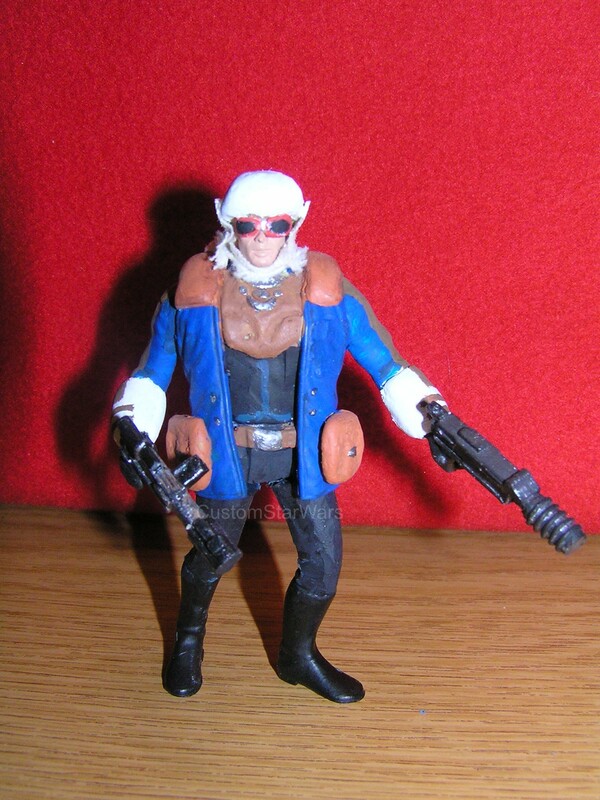 He soon became a bounty hunter himself and worked for Davik Kang's Exchange, aiming to become one of the most feared and successful bounty hunters in the galaxy. So he spent a big part of his earnings (like bounties, protection money, rackets, etc.) 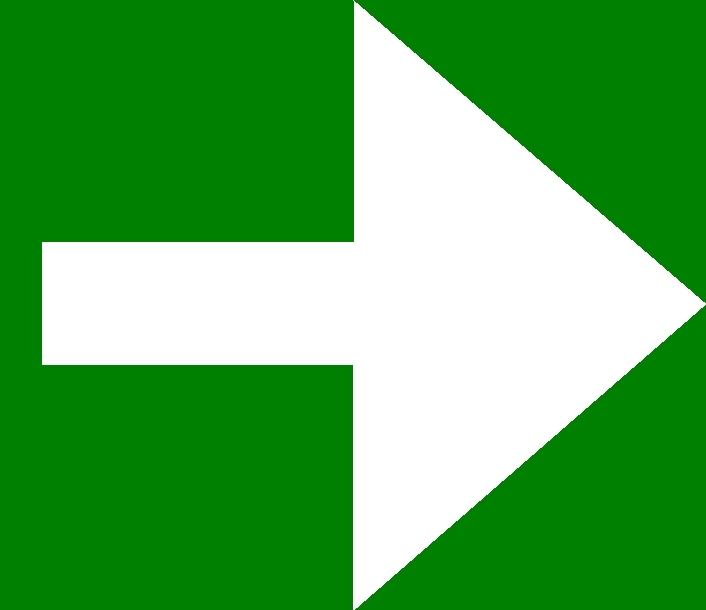 on equipment to help him in his assignments. So he ordered a custom suit of battle armor, and he killed the armorer afterwards to ensure it would really remains unique. :-) His armor was simply named as Calo Nord's armor in KotOR1, however you can find or buy it in KotOR2, where it is called "Verpine Zal Alloy Mesh". 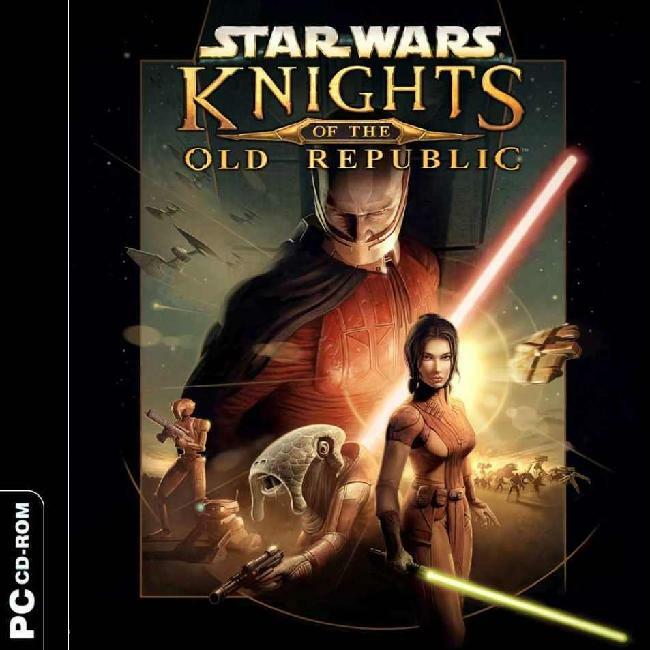 This armor looks exactly the same as the original set and, even without any upgrades, has characteristics that equal to the fully upgraded Calo Nord's armor from KotOR 1. But you cannot see his armor, he wears it under his normal outfit. 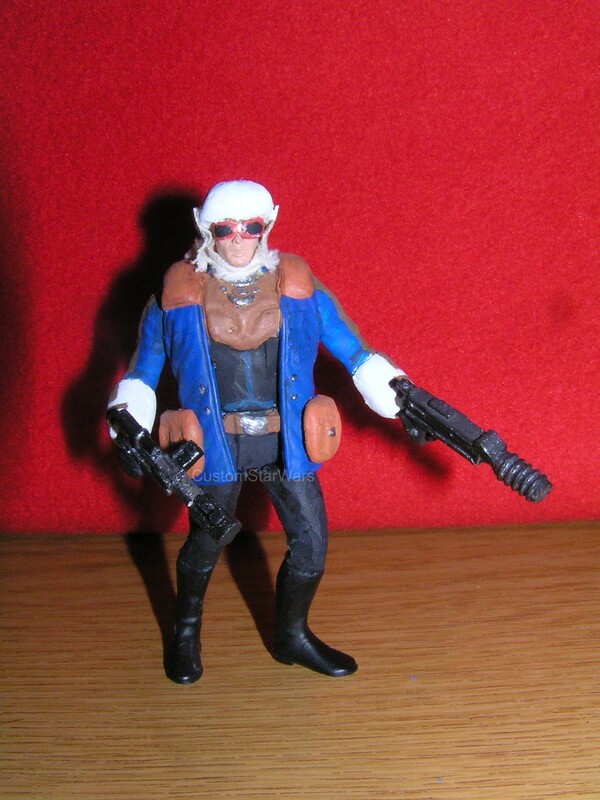 Calo Nord wore a blue coat, and a black pants all the time, and under those clothes he wore that custom Mandalorian designed body armor. But not only his armor was undetectable, but his hair and eyes were also hidden. We don't know why, but he never could be seen without his headgear. Maybe he was bold, or had a scar on his head, or just simply it was his style, anyway, he was very mysterious in his gear. He always carried two Mandalorian Heavy Blasters with him, and combined with his good skill of using those weapons, he could be a very formidable opponent. Also, he trained his body, and practiced using his weaponry, and explosives. In the meantime, he was hunting for dangerous animals, following their tracks, to be able to track his future human prey, too. He was pretty successful in hunting, once he has killed a rancoor, and Revan will later find that datapad, which told the story, and the tricks of that hunt. That practice may helped him - he almost always found his prey, and he gave them no mercy, ignoring pleas and bribes. Calo Nord was on Taris for a business with Davik, and met Revan some times, but ignored him. Till that point, when Revan and his companions attempted to steal the ship "Ebon Hawk" from Davik's hangar to escape the blockaded Taris. 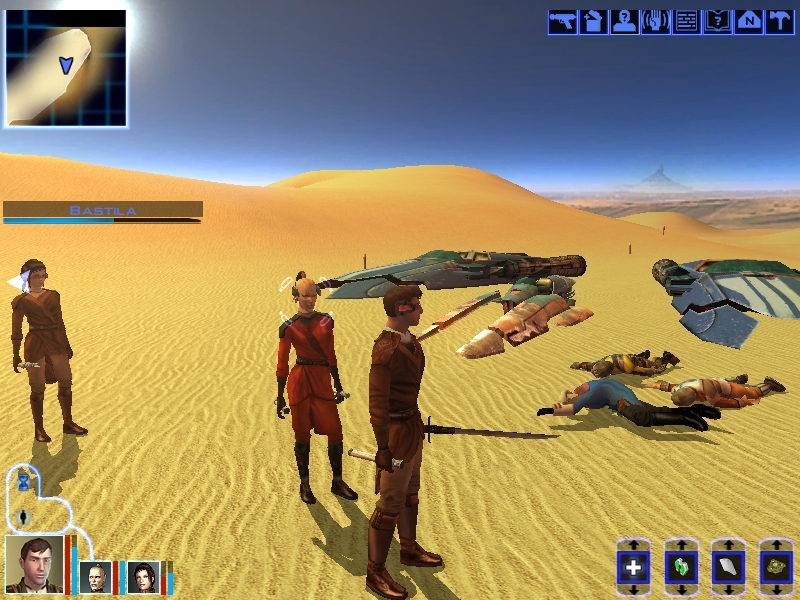 Calo and Davik tried to stop them from stealing the freighter, but they were about to be defeated by Revan when Darth Malak started to bomb Taris. Calo Nord has set a thermal detonator, to blow up Revan when a laser beam hit him. He dropped the detonator which rolled away, and blew up. It destroyed the hangar, and they were buried under the rubble. Miraculously Calo Nord survived the detonation (but severely injured), but Davik Kang died. Although Calo's injuries put him out of action for a short time, he swore his revenge on Revan (but why on Revan, don't ask me...) and by good fortune was soon on his trail again. When he had recovered he was invited to Darth Malak's ship, and took a contract from Malak (who should have been better choice to blame) to hunt down Revan and Bastila Shan, and their companions. As the job paid well and he had a score to settle with Revan he has signed the contract. Armed with his two trusty Mandalorian heavy blasters, Calo was confident that this would be easy money and that the group would be no match for him like so many other prey before Revan. However he knew Revan was also killed every assassins and enemies before him - so he did not wanted to underestimate Revan's strength. Calo set out to find them with a group of his toughest thugs and confronted Revan's team, but Revan and his companions slaughtered the thugs and beat down Calo with ease. We were warned earlier, and saw a short affair between Calo Nord and some other rodian thugs. The game wanna show us, what happens, if we keep insulting him, so Calo quickly kill the rodians. Sometimes, some other people (twi'lek, and other thugs) disturbed Calo Nord, and they weren't aware that Calo was giving them a chance to leave before he would attack. Even so, the infamous bounty hunter didn't give them a second chance and killed those who bothered him without much effort. 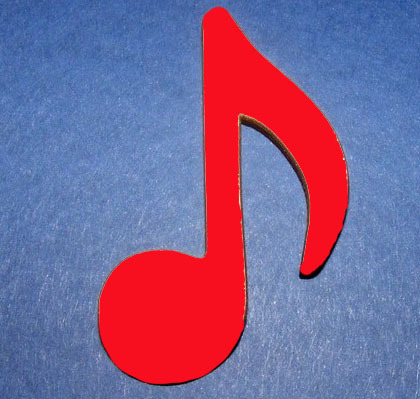 Therefore, the program notifies us - disturbing Calo Nord is a very bad idea. 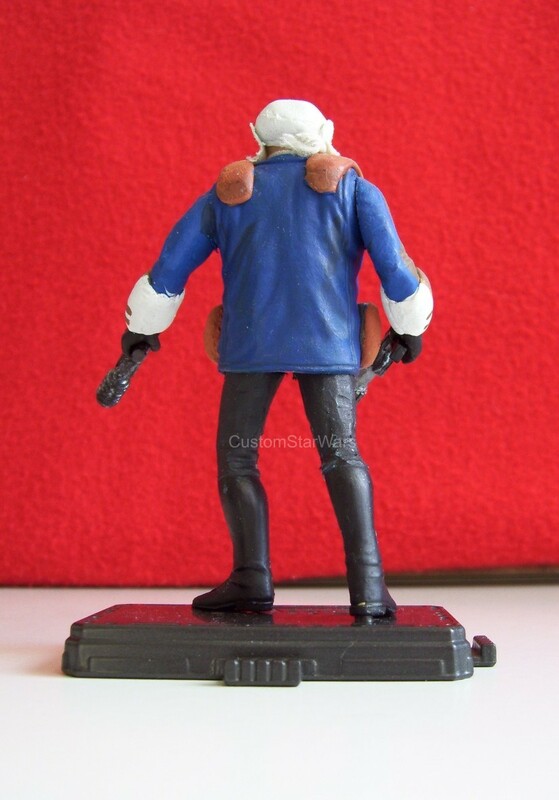 Please check out the pictures of my custom Calo Nord figure!